Album designs are as easy as submitting your favorite images for us to use in the layout and album covers. Once the design is ready we can schedule a time to have you come in an view the design and for long distance clients we can send you a PDF of the layout for your review. Albums only go to print once you have approved and “signed off” on the layout proof. 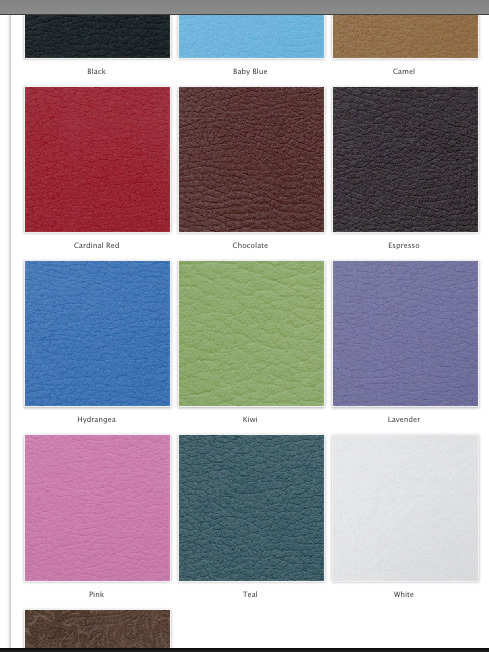 The genuine leather covers are available in many colors. Image covers are also available as an upgrade. You are going to love these albums.